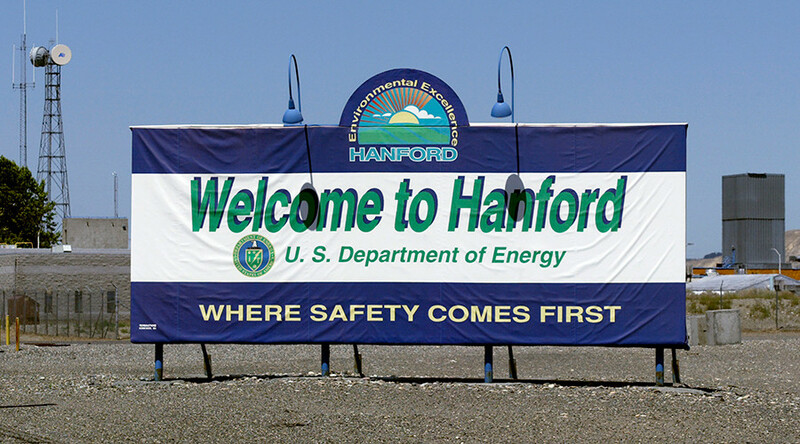 Radiation levels at the Hanford, Washington nuclear waste site have spiked to "elevated risk" after thousands of gallons of toxic waste leaked in April. The site occasionally "burps" radiation, which now reached levels requiring evacuation, RT has learned. Speaking of public health, levels between 2 uSv/hour and 5 uSv/hour are considered "elevated risk" which requires taking"safety precautions" and relocating "as soon as possible." RT's Alexey Yaroshevsky has spoken to area residents, who told him that the Hanford Nuclear Reservation "burps radiation"and that this registered spike might have been one of them. It is unclear though, how often these "burps" strike, or for how long they have been happening already. The most recent radiation spike comes less than a month after a massive leak was first detected at the nuclear facility's AY-102 double-shell tank, on April 17. The Washington state Department of Ecology said then that there was "no indication of waste leaking into the environment or risk to the public at this time." It added that the leak was an "anticipated" outcome of an ongoing effort to empty the tank. 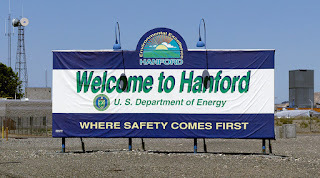 In general, the department considers Hanford "safe", saying that the waste there is contained. "It isn't accessible to the public, and employees who perform cleanup work receive specialized training and wear protective gear," the DoE said. "It makes me sad that they didn't believe me that there was a problem in 2011," Mike Geffre, who detected the leak in 2011, told KING-TV. "I wish they would have listened to me and reacted faster. Maybe none of this would be happening now. It's an example of a culture at Hanford of 'We don't have problems here. We're doing just fine.' Which is a total lie." "When they move that waste, they have a lot more vapors coming out from the stacks. The wind was blowing toward me from that stack. That changed my life and hurt my lungs," Seth Ellingsworth, who became seriously ill from the fumes, told RT. "It kept getting worse and worse."